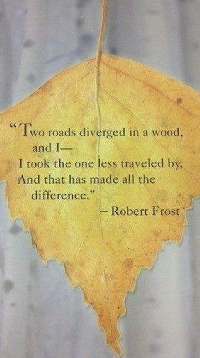 This third round: Robert Frost. Pick a Postcard that you think your partner will enjoy and then write a Poem by Robert Frost on it. Poem & Postcard selection are Sender's Choice. Postcard may be quality handmade or store bought. Postcard should be sent naked (meaning not in an envelope). Don't forget to include your name and the swap title somewhere on the postcard so you can be rated for your work!